The main characters in this book are Samantha Kingston, Kent McFuller, Lindsey Edgecombe, and Juliet Skyes. There are other characters, but these are the characters are the ones that seemed to have the most impact in the story. And Samantha Kingston’s boyfriend is Rob. And he isn't that important, anyway. Samantha Kingston is the main character. She takes everything for granted, and she doesn't realize that she hurts people everyday; she doesn't notice that she has hurt people in the past, and how her actions have affected others in a bad way. Her life is normal on February 12th. She does the same things, but she doesn't realize that she will lose everything that night. Her and her friends went to a party, and after the party, everything changes. And when she wakes up, it all seemed like a dream. But it really isn't a dream. It’s the same day, February 12th. Is that even possible? She soon realizes that it, in fact, is the same day. And now she has re-live that same over and over again, for seven days. And then she will discover how her life really is, what people think of her, and how she should have lived her life. What will she do in those days? Can she change her future, or is it all gone for good? 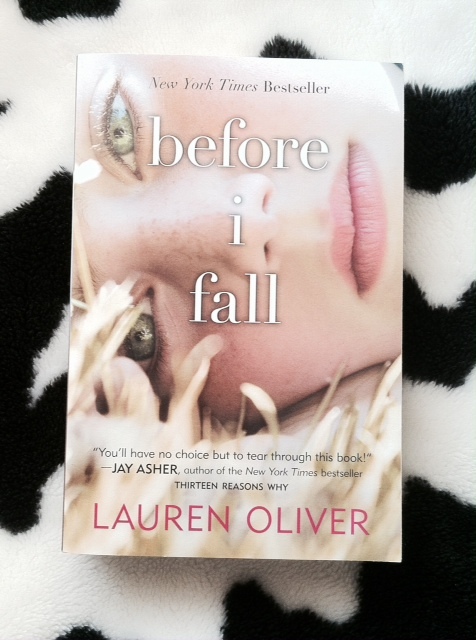 Before I Fall by Lauren Oliver is an amazing book. It’s not like anything I've ever heard or read of before. It’s unique and life-changing. Read this book, seriously, it is amazing and it’ll change your life. At least I hope so. Great review! I loved this book and am looking forward to the sequel! Sounds intriguing, although this kind of books (being caught in a moment, getting a second chance to learn from your mistakes) are not a novelty. 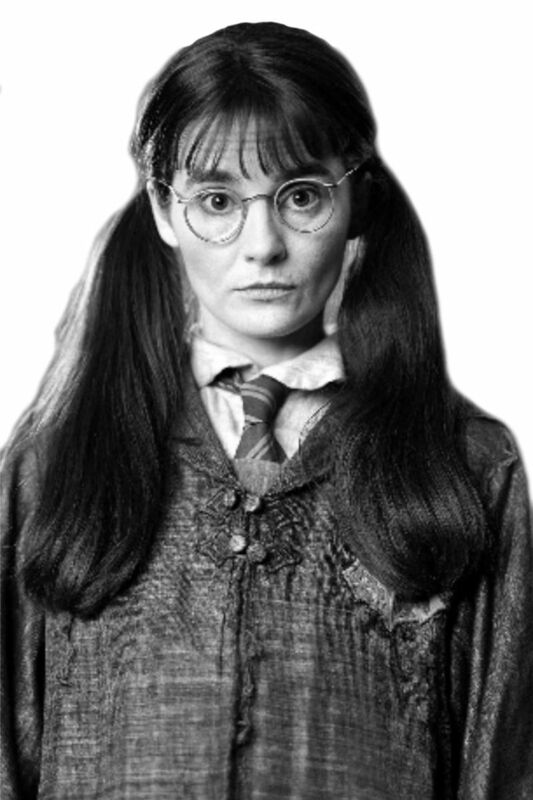 If the main character is well developed, it can make an interesting reading just for this fact. Thanks for the review, I'll try to find it in our country.